Canon has launched its first ever full-frame mirrorless camera, the Canon EOD R, in India at a launch event in New Delhi recently. The Canon EOS R comes with a price tag of Rs. 1,89,950 (body-only). 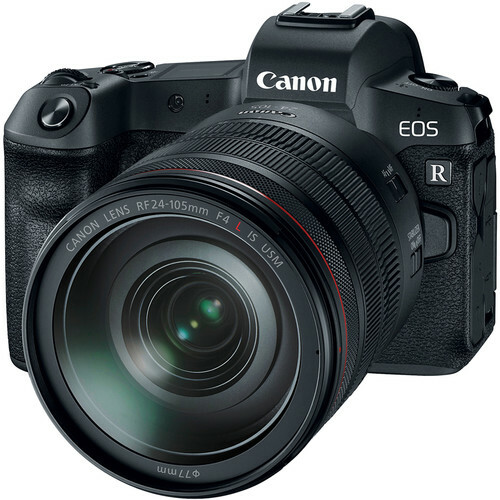 The price of the camera along with its EOS R kit (RF24-105mm f/4L IS USM Lens) comes to Rs. 2,78,945. As per the company, the sale of the camera will start in mid-October. The company has also unveiled four new RF lenses, two super telephoto EF lenses and one prime EF-M lens along with the camera. Along with the new EOS R, the company has also launched four types of RF mount adapters that will complete the EOS R ecosystem. The EOS R sports very interesting specifications for a mirrorless camera. 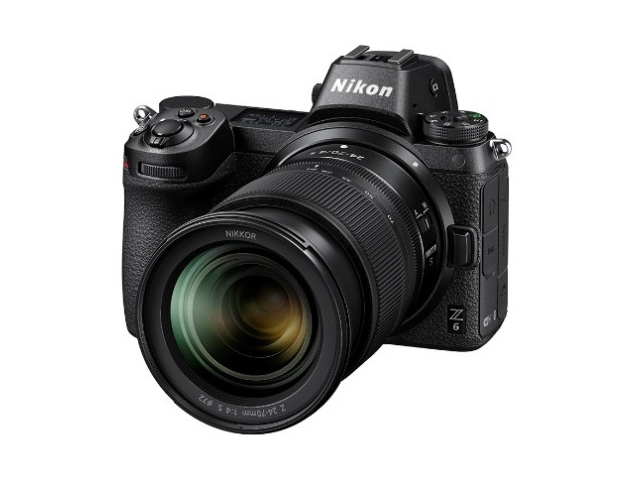 It sports a 30.3-megapixel full-frame CMOS sensor. The camera is powered by Canon’s DIGIC 8 image processor, and a massive 5,655 selectable AF points. Its ISO range is 100-40,000. The expandable, burst shooting can go up to 8fps. The camera also supports Canon’s Dual Pixel AF system. The EOS R offers seamless connectivity via Wi-Fi and Bluetooth. This enables users to transfer images, original or reduced size, directly to their smartphones as and when they shoot the images. The camera also facilitates recording of video at up to 4K at 30fps and offers support for Canon’s C-Log profile. On the occasion, the company announced prices for its new lenses. The RF24-105mm f/4L IS USM will be available at a price of Rs. 88,995, the RF50mm f/1.2L USM will come with a price tag of Rs. 1,85,995, the RF28-70mm f/2L. USM will be available at a price of Rs. 2,42,995, the RF35mm f/1.8 MACRO IS STM will be available at a price of Rs. 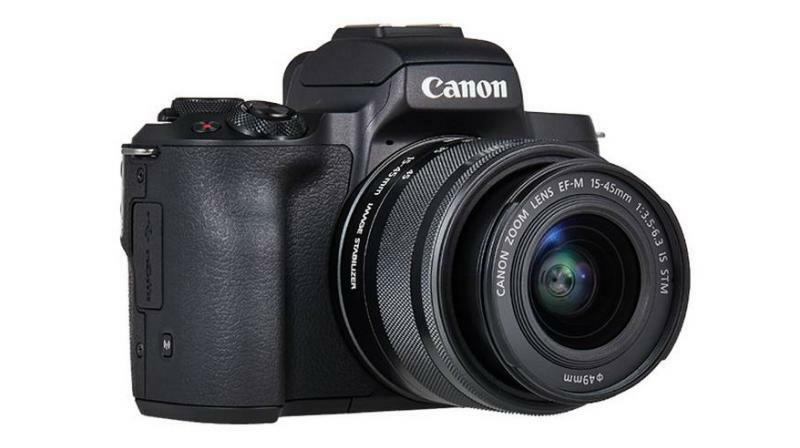 40,995, the EF-M32mm f/1.4 STM will be available at a price of Rs. 34,995. The EF400mm f/2.8L IS III USM will be offered at a price tag of Rs. 9,69,995, the EF600mm f/4L IS III USM will be available for purchase at Rs. 10,50,995, the Mount Adapter EF-EOS R will be available at a price of Rs. 7,995. The Control Ring Mount Adapter EF-EOS R will be available at a price of Rs. 15,995, the Drop-in Filter Mount Adapter EF-EOS R with ND Filter will come at a price of Rs. 31,995, while the Drop-in Filter Mount Adapter EF-EOS R with PL Filter will be available at a price of Rs. 23,995. The RF lens mount is an apt balance of optical, mechanical and electronic engineering excellence. It has enabled innovative full-frame lens designs, faster auto focus and high-speed communication between the camera and lens. The 54mm diameter RF mount empowers the EOS R and makes it unique with its short back-focus of 20mm and 12-pin contact points to augment the communication between the lens and body. Canon has sold around 90 million EOS cameras and 130 million EF lens as of now.